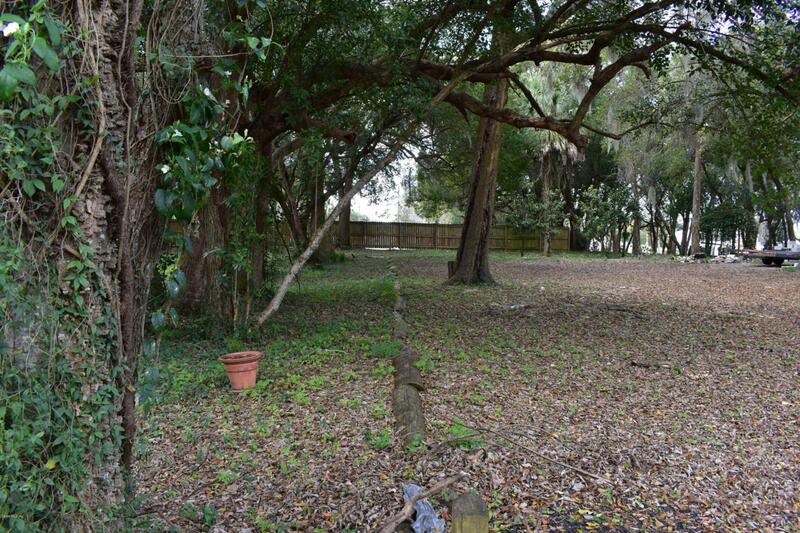 Vacant Lot, located in downtown Ocala/Tuscawilla park area, newly zoned as form-based code or ''FBC'' which has many benefits, such as flexible zoning, grants available and much more. Possibilities are endless! (Please look into ''FBC'' for all details) Walking distance from downtown. Lot is currently being used for additional parking for adjacent parcels. Adjacent parcels are also for sale.